Get excited with Superhero Slate because Infinity War is releasing a week earlier, Silver Surfer proves its business as usual for Fox, DC is Cheetah-ing its way to the big screen, and more! 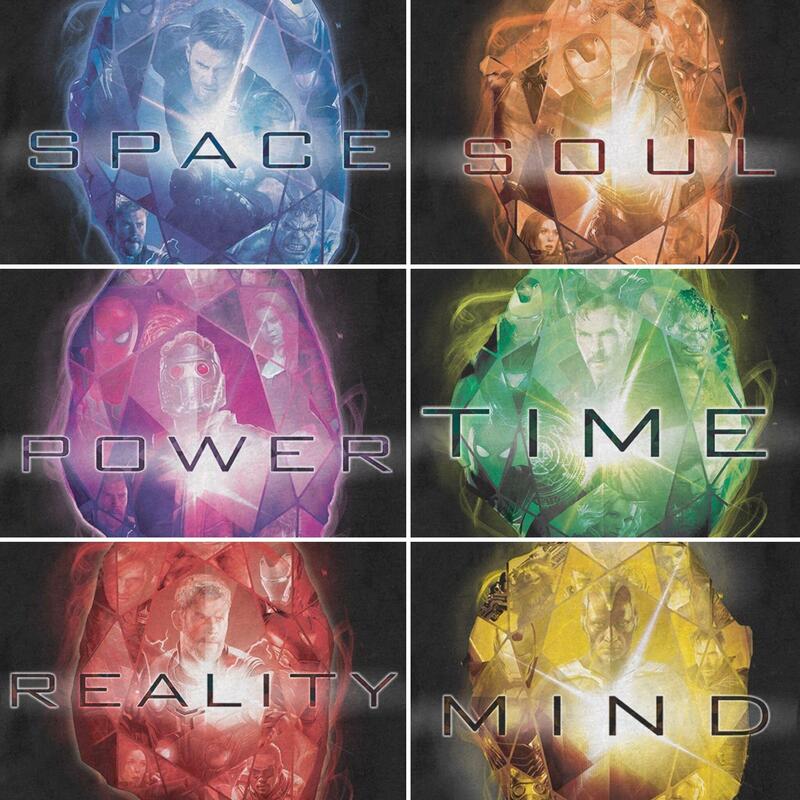 Promo piece may hold secret to Soul Stone? Handed out dates for six other untitled Marvel movies: May 7, 2021; July 30, 2021, Nov. 5, 2021; Feb. 18, 2022; May 6, 2022; and July 29, 2022. Email us your theories on the location of the Soul stone in the MCU to superheroslate@gmail.com or tag us on twitter @SuperheroSlate to make us impressed!